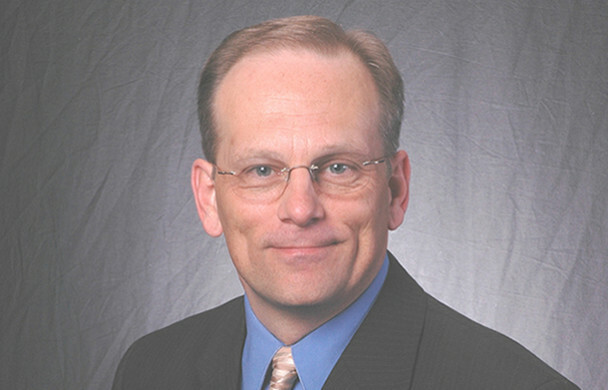 Richard McClure, President of Pennsylvania Commercial Management Services and Director of Property Management for Pennsylvania Commercial Real Estate, is a veteran of over twenty five years in the property and facility management business. He joined Pennsylvania Commercial in his present position after managing properties for many major clients including the University of Pittsburgh, Aetna Life Insurance, Westinghouse Electric and Marconi Communications. Conferred the designation of Certified Property Manager (CPM®) by the Institute of Real Estate Management (IREM), he has served as President of the local IREM Chapter, as the Vice President of Legislation and was chosen by his peers as Pittsburgh’s Property Manager of the Year in 2000. Mr. McClure is a member of the Board of Directors of North Hills Community Outreach, a charitable organization that provides families in need with critical housing, transportation, food and other services. headquarters; UBS Brinson Realty Advisors – management of 340,000 SF downtown Class “A” office property; General Motors Corporation – management of GM properties in anticipation of sale; Allstate Insurance – management of satellite offices pending disposition; Exhibit Group/Giltspur – management of the corporation’s former Pittsburgh facilities; DiCicco Development – management of a portfolio of Class “A” office properties; Civil and Environmental Consultants (CEC) – management of the corporate headquarters office building; USAA Real Estate – management of class “A” office properties plus numerous other retail, office and industrial properties owned by private parties and partnerships. National City Center, the Marconi Communications Corporate Campus and also performed lease analysis services within the company. Working as a Manager of Corporate Real Estate for Westinghouse Electric, Mr. McClure was responsible for a portfolio of properties in excess of seven million square feet located throughout North America. With Baker-Young Corporation, he managed the 1,000,000 square foot former Gulf Oil Research Center now owned by the University of Pittsburgh and operated as a business incubator. Pennsylvania Certified Appraiser and is Broker of Record at Pennsylvania Commercial Management Services.